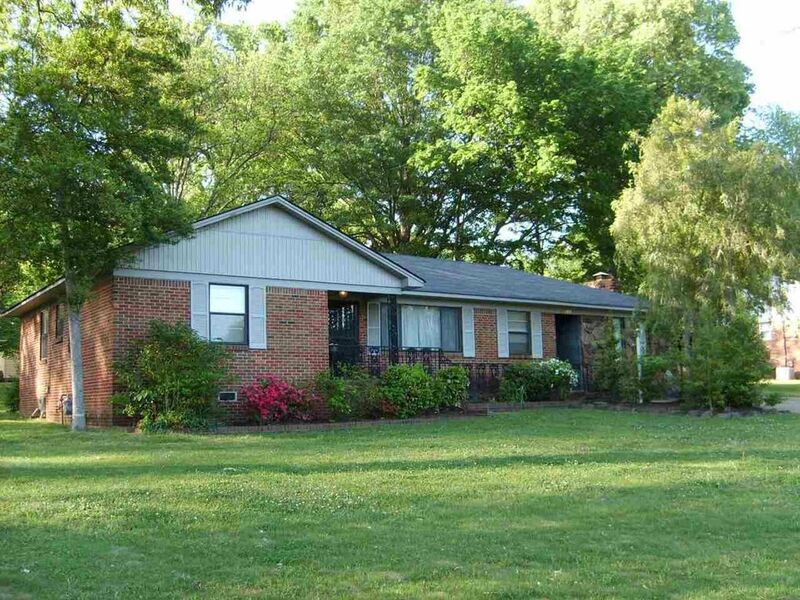 Scenic Hills, Great Location, Great Neighborhood, Large Family Room with Stone Fireplace. All Bedrooms are large, 2 Full Baths, Formal Living Room, Formal Dining Room, Eat in Kitchen, Covered Patio, New Roof, New Carpet in every room but Family Room. Storage out Building. Very Nice Home for the Price!